Sales prospecting is essential for a successful business. What is the role of a sales prospector? Their job is to research, identify and find potential long term customers. It entails persuading potential customers to be interested in what you are selling to them. The following techniques are very important for sales prospectors. Researching your target group is very important if you are a sales prospector. What do your customers need? Is your product a first-stop for a client? Your product must be a solution to a problem that your customers have. As a sales prospector, you also must have in-depth knowledge of about your company. What are the products that you offer? What sort of quantities do you hold and what is the quality of these products or services? The knowledge that you have about your company should come out naturally. You need to make your customers feel that you are an integral part of the company and not a fly-by-nighter. A well-designed website is critical as well as your business catalogues and your company business cards. These are all very important tools that a salesperson must have. You also need to be creative and ensure that your marketing techniques are very catchy and memorable. Free items like branded company t-shirts, calendars, notebooks and pens act as great marketing tools. You can also host free seminars to spruce things up. 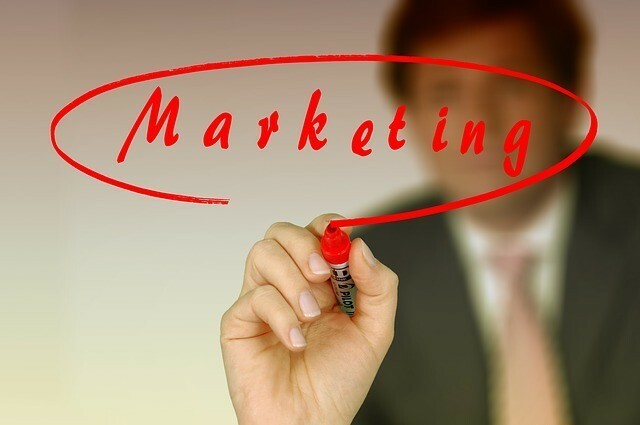 Detailed marketing strategies are also important when it comes persuading your potential customers to purchase from you. If your company needs improvement in the area of branding, then it’s fairly critical to check out some effective branding strategies so you can learn more about branding for sales prospecting. Not only is communication important, but the proper conveyance of information is just as important. As a sales prospector, you need to speak in a very friendly way. You need to ensure that you explain details in a very clear and concise manner so that your customers can understand your message. You also need to make sure that you give timely clarification and feedback to your prospects. There are many such tools available to marketers currently. For instance, you can now reach more sales prospects with Spiro. Among other things, the software allows you to build contact lists, pull information from social networks, and even qualify prospects based on key metrics. In the end, such tools not only make your work easier but also guarantee more leads and thus more conversions. Prospecting is a real hustle. Keeping the prospects interested isn’t easy. Keep your existing customers feeling positive and in good spirits. These customers will potentially act as your brand ambassadors. The next time they want an item, you’ll be the first person they think of. They can also bring other customers to you through referrals. The internet is full of some very useful information. You can actually utilize the internet to get to know more about your customers. Conversely, it can also help you learn more about your competitors. This allows you to properly plan out all your products and develop the appropriate strategies. Research gives you a general view of customers’ thoughts on your business. It informs you of what your prospects are complaining about and how you can go about correcting the situation. And if you can solve these issues, then you are adding value to your business and prospects. These six essential tips are very important for sales prospectors. You can try them out and you will see for yourself the positive results in your business.